During my first pregnancy I had put on an awful lot of weight from day 1. It didn’t help that I ended up suffering from very bad preeclampsia and the weight kept increasing. When I started my weight loss journey I did get pregnant again but this time I managed to be the same weight 2 weeks pre-delivery than I was pre-pregnancy, so when Chloe was born I had managed to lose a stone pretty much straight away. I previously wrote a blog about weight loss during pregnancy and at the time I had known of so many people who were pregnant and now a lot of them have had their beautiful babies so today’s blog is all about post pregnancy weight loss. So if you have recently had a baby or are due to have your baby then this blog is for you. Before you start any weight loss journey you should always check with your GP. One of the wonders of breast milk is that it can meet your baby’s nutritional needs even when you’re not eating perfectly. However, if your diet is too low in calories or relies on one food group at the exclusion of others, this could affect the quality and quantity of your milk. Just because your baby won’t be harmed by your occasional dietary lapses doesn’t mean that you won’t suffer. When you don’t get the nutrients you need from your diet, your body draws on its reserves, which can eventually become depleted. Also, you need strength and stamina to meet the physical demands of caring for a newborn baby. Many breastfeeding mums feel extra hungry, which makes sense; your body is working around the clock to make breast milk for your baby. Eating small meals with healthy snacks in between – the way you may have done during pregnancy – is a good way to keep your hunger in check and your energy level high. The saying “little and often” stays true. There’s no single answer to how many calories a nursing mom needs. But in general, most women who are breastfeeding need about 300-500 calories more than mums who aren’t. The exact amount depends on a number of individual factors, such as your weight, how much exercise you get, how your metabolism works, and how frequently you’re breastfeeding. 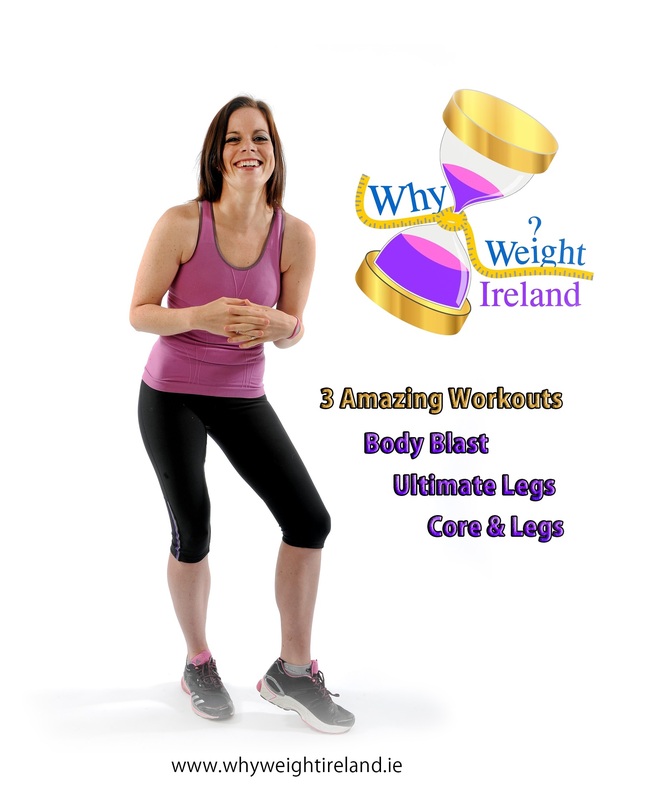 If you’re concerned about putting on excess pounds, check the Why Weight Ireland BMI calculator on the side bar of our website and feel free to email me and we can discuss what you can do to maintain a healthy weight loss. Some new mums find the weight just seems to fall off, while others don’t lose much at all. It all depends on various factors like your body, your food choices, your activity level, and your metabolism. Your body needs time to recover from labor and delivery. Give yourself until your six-week checkup before you start watching your calorie intake and actively trying to slim down. If you are breastfeeding, experts recommend that you wait until your baby is at least 2 months old before you try to lose weight. If you’re overweight or obese, you may be able to start trying to shed pounds earlier but first ask your doctor for advice. And be sure to stay hydrated – sometimes when people try to lose weight they cut back on water when they eat less food. Most women can safely lose 2 lbs. each week by combining a healthy diet with moderate exercise. A sudden, large drop in your calorie intake post pregnancy can affect your milk supply so don’t go on a crash diet to lose weight quickly. Remember Fad Diets don’t work and cause more harm that good. Starting a diet too soon after giving birth can delay your recovery and make you feel more tired – and you need all the energy you can to adjust to life with your newborn. Don’t go on a strict, restrictive diet post pregnancy. If you’re nursing, you need a bare minimum of 1,800 calories a day (most nursing mums need more like 2,000 to 2,700 calories) to nourish both yourself and your baby. If you’re breastfeeding, you’ll want to make sure to take it slow – losing weight too quickly post pregnancy can cause a decrease in your milk supply. Too-rapid weight loss can also release toxins that are stored in your body fat into the bloodstream and into your milk supply. Weight loss of no more than 2 lbs. a week is a safe and recommended amount and won’t affect your milk supply if you’re nursing. You can achieve this by either decreasing your food intake or increasing your activity level. As I’ve said numerous times, there’s no magic pill to help you lose weight. 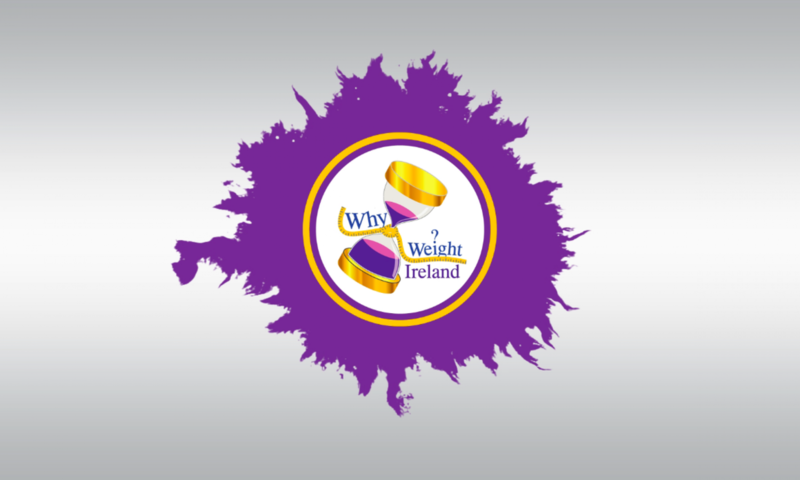 At Why Weight Ireland we say a healthy diet combined with regular exercise is the best way to shed the pounds – and to keep them off. It’s very important to add exercise while trying to lose weight to ensure you’re losing fat instead of muscle. Once you’re ready post pregnancy to begin losing weight, start by adding walks with the buggy – even if it’s just a twenty-minute walk around the block. Bringing baby with you for your walks is not just beneficial for you but for baby too. Pushing the buggy during the walks will also increase the amount of calories you are burning due to the additional effort in pushing the buggy. Remember to add all your exercise into your food and exercise diary. With a new baby and new schedule, it can be hard to find the time to eat. But skipping meals can make energy levels decrease – and it won’t help you lose weight. Many mums find that eating small and regular meals with healthy snacks in between (rather than three larger meals) fits their appetite and schedule better. Don’t skip meals in an attempt to lose weight – it won’t help, because you’ll be more likely to eat more at other meals. And you’ll also probably feel tired and moody. Even if you’ve never been much of a breakfast person, keep in mind that eating breakfast can help keep you from feeling famished – and tired later in the morning and it can give you the energy to be more active. In addition, numerous studies show that skipping breakfast can sabotage your weight loss efforts. According to the National Weight Control Registry, which has tallied the successful strategies of dieters who have lost an average of 66 pounds and kept it off for 5.5 years, 78 percent of the dieters eat breakfast daily. Slow your eating down, too, if possible. When you take your time eating, you’ll notice that it’s easier to tell when you feel full – and you’re less likely to overeat. If you are a fast eater, try waiting 20 minutes before thinking about eating anything more as it can take this time for your brain to realise that you are full. Make sure you add all your food and everything you drink (including water) into your food diary to make sure you are either eating enough or not eating too much. Fat has twice as many calories as carbohydrates or proteins, so trimming the extra fat from your diet is probably the easiest way to cut calories. Look for low-fat or fat-free dairy products, choose boiled or baked rather than fried foods, and limit your intake of sweets, which have extra calories from sugar and fat. The best way to make sure you are eating the right food is to plan it in your food diary. Planning your food in advance will give you time to get the right amount of calories and fat in to your diet rather than rushing to the press for food and not realizing what you have eaten until after you’ve entered it into your diary! Keep in mind, though, that fat is an important nutrient, so your goal isn’t to eliminate it from your diet completely. In fact, including some fat at each meal will help you stay full and keep you from overeating carbohydrates. Too many calories from any source – fat, protein, or carbs – can lead to weight gain or keep you from accomplishing weight loss. Finally, although you should be drinking about 8 or 9 cups of fluids each day, watch what you drink – a surprising number of calories can be hidden in juice, soda, and coffee drinks so again make sure these are all added into your diary.